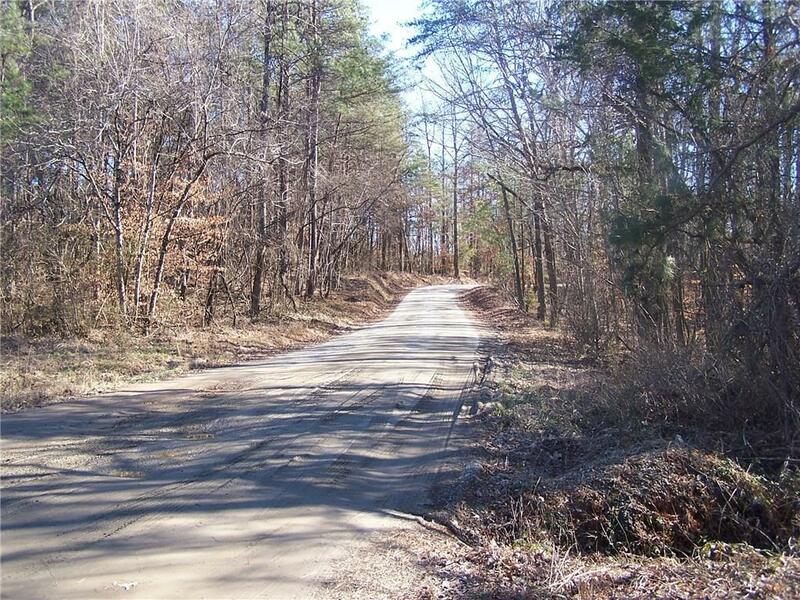 Acreage tract located 3 miles from Ga. 400 close to Lake Lanier and public boat ramp. Heavily wooded with oak trees and multiple building sites.Light restrictions bring your builder and build dream home on private tract close to all the new development and outlet mall shopping. Quick 400 access. Listing provided courtesy of The Plemmons Team Llc.